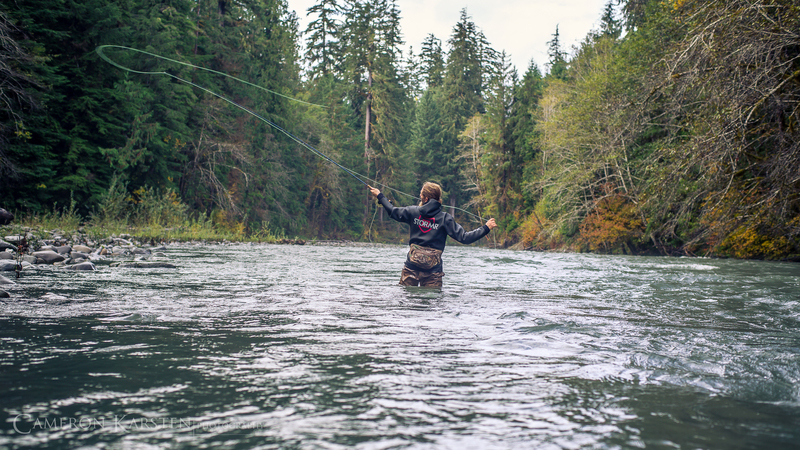 When there is a river nearby, there must be fish. 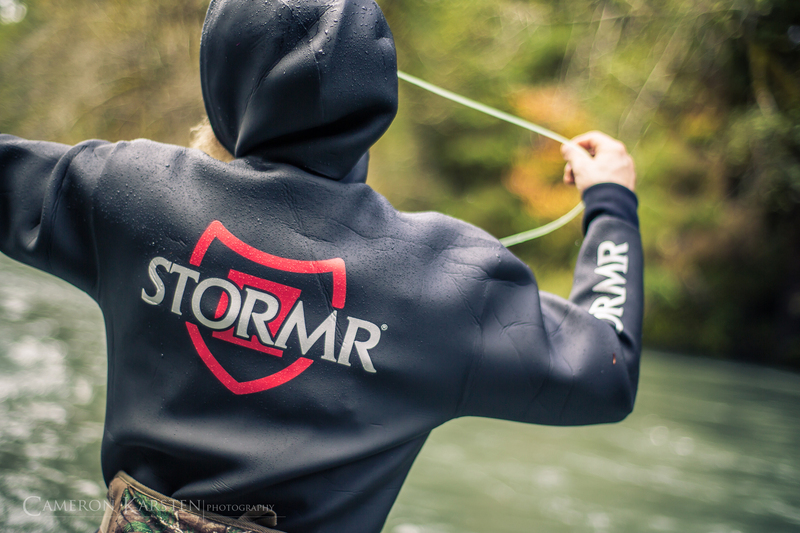 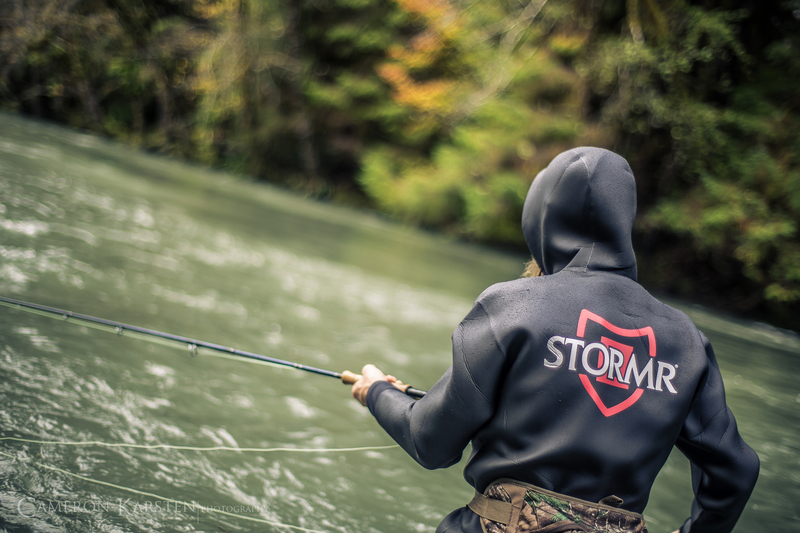 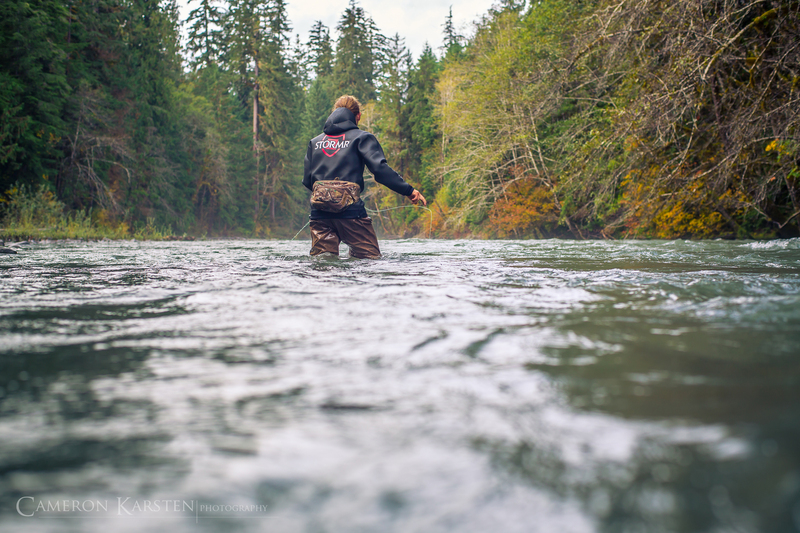 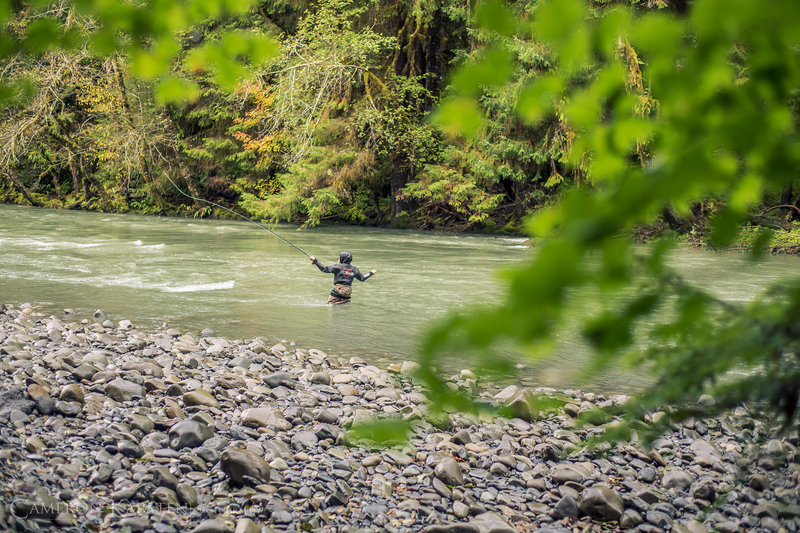 Always bring your fly rod, seek the thrill and reel in those steelhead. 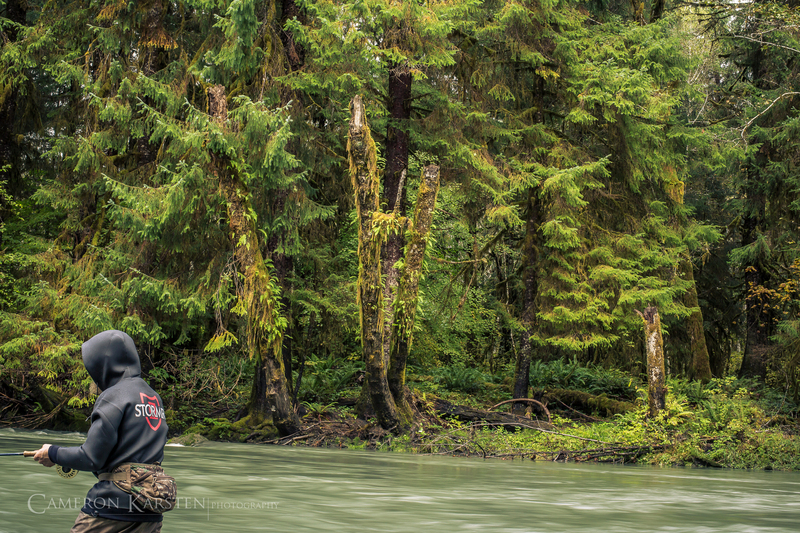 Somewhere up the S. Fork Hoh River on the Olympic Peninsula of Washington State on a Stormr assignment.